Alexander Khochinsky, an art dealer who fought off an attempt by the Polish government to extradite him from the US in a dispute over Nazi-looted art, is free after being detained in Paris over another extradition demand from Poland. Khochinsky is, however, not allowed to leave to the country before a French court hears his case on 6 March. The Polish government has charged Khochinsky, a Russian-born US citizen, with acquiring a painting looted from Poland during the Second World War. 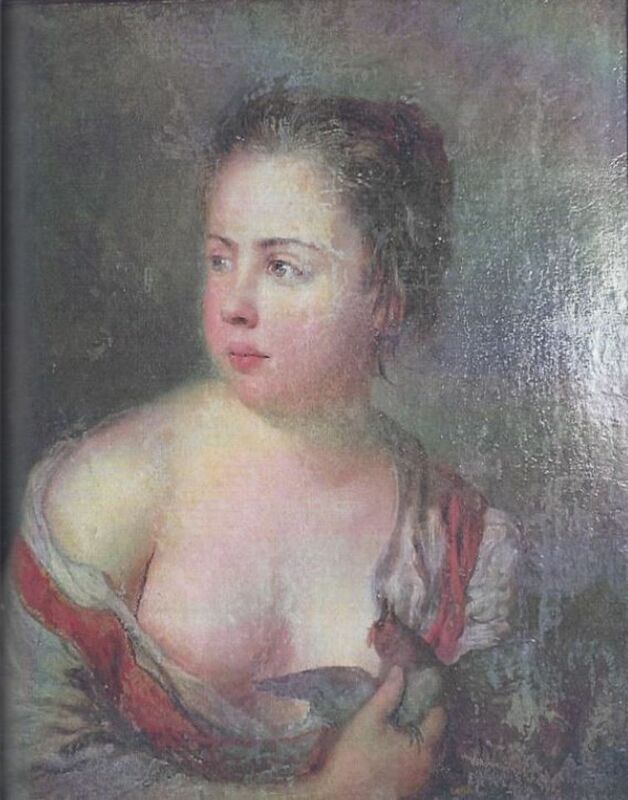 Soviet forces seized the picture, Girl with a Dove (1754) by Antoine Pesne, in 1945 from German troops who had looted it from the Wielkopolskie Museum in Poznan in 1943. Khochinsky, who is Jewish, informed Polish officials in 2010 that he got the picture from his father, a Second World War veteran. He offered to return the work in exchange for compensation for his mother’s family home in Przemysl, where a church now stands. Kochinsky never reached a settlement with Poland, and the country requested his extradition for holding looted property, which led to the dealer’s arrest in New York in February 2015. This was overturned a few months later by a US District judge, who ruled that there was a lack of evidence that Khochinsky knew the work was stolen when he received it, and the dealer later sued Poland for damages to his business.